As 2017 draws to a close, transportation and logistics companies with construction company customers are reflecting on the trends they saw within the industry during the past year to make adjustments and prepare for the year ahead. In order to meet the industry’s evolving needs several providers are implementing new programs and technologies to streamline operations and improve work flow. By understanding the trends within the industry, transportation providers can prepare, design and implement solutions to better serve their customers for the year ahead. 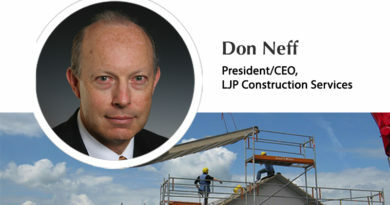 Large homebuilders are expanding their dedicated fleets to control and stage materials on the build site as each stage of the building process progresses. Dedicated fleets – a group of tractors, trailers, drivers and other resources exclusively meant to carry out operations for a specific facility or location – can also improve on-time delivery performance, reduce freight transportation costs and provide the ability to quickly adapt to changing needs. This predictability means homebuilders are never left wondering where shipments are or have a lack of supplies putting them behind schedule. 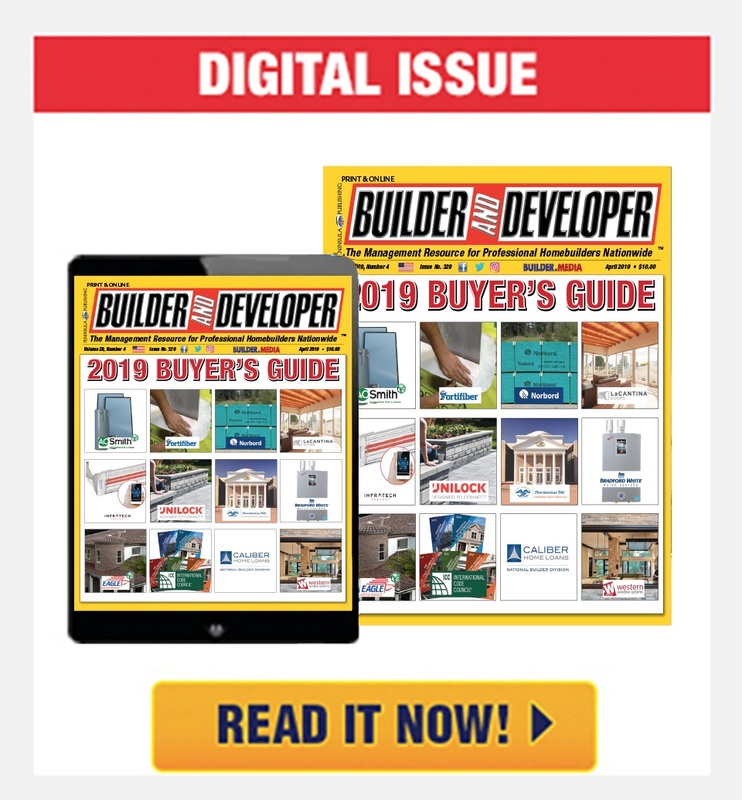 While dedicated fleets provide flexibility and delivery control, A. Duie Pyle (Pyle), a Northeast integrated solutions provider, has noticed their homebuilding clients are making a move to control supplies starting at the shipping point. To do this, these companies are leveraging the expertise of regional carriers to make multiple pickups and consolidating freight into one delivery to a warehouse or job site. 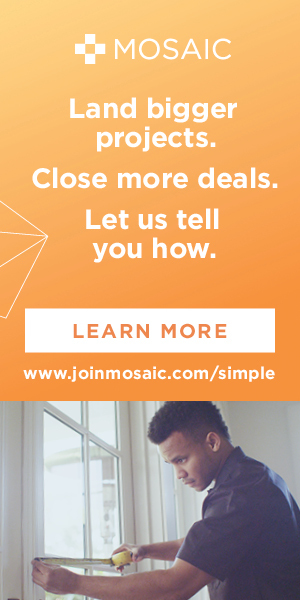 By doing this, homebuilders have tight control on the supply chain from the moment materials ship, ensuring everything arrives as it should on-time. Pyle has also seen more just-in-time (JIT) shipping to builders in order to reduce handling, inventory and damage resulting from prolonged storage. Just-in-time shipping means an order is delivered at a set time and only in the amount needed at that time for the project. Not only does it eliminate prolonged storage, it also reduces inventory costs as only the set amount needed for a project will be delivered. By increasing freight velocity and optimizing deliveries, just-in-time shipping helps to ensure a project stays on schedule. Demand for green building supply products and energy-related projects have increased in the past year. These materials include solar panels, hardware for electric and water projects, large batteries and energy-efficient electrical supplies. 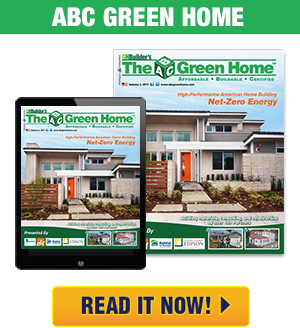 Increased volume of these products are likely to continue as their prices decrease, cities and utility companies offer incentive programs and homeowners recognize the benefits of environmentally friendly homes. With the popularity of home renovating television shows, it’s no surprise that product volume to hardware stores has been strong and continues to increase, indicating that remodeling and do-it-yourself (DIY) projects continue to be popular. Among these products, A. Duie Pyle has seen large quantities of paint, cable, electrical supplies, lighting, nails and screws. 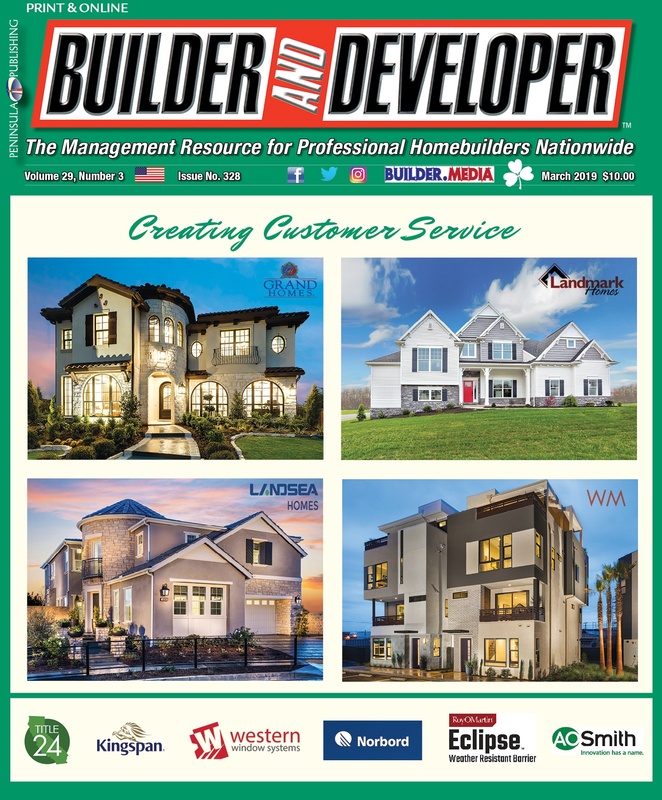 Many of the trends evident in the homebuilding market point toward increased demand for custom services, increased product visibility and control throughout the building process, and rising green and DIY activities. Transportation and logistics providers will need to offer solutions that are customized per industry and client. For example, A. Duie Pyle’s Customized Solutions Group takes an innovative, strategic and complete look at a customer’s transportation and distribution operation to recognize areas of improvement and opportunity. By designing and implementing custom tailored solutions, building and construction companies can experience streamlined operational efficiency, improved work flow and productivity, and lower overall costs. 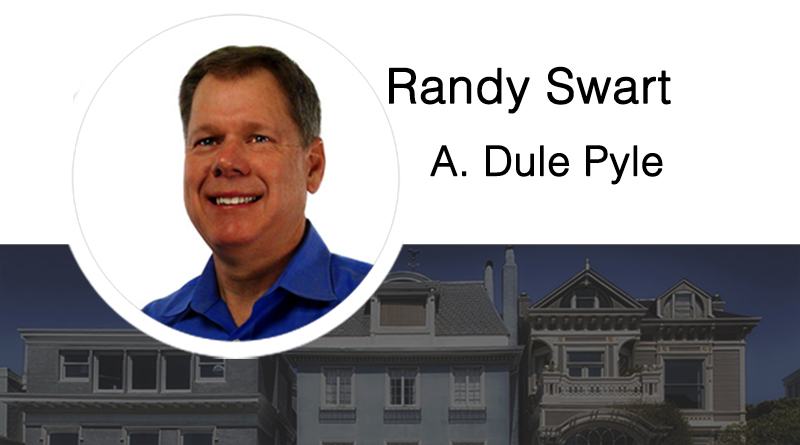 Randy Swart joined A. Duie Pyle in 2008 as vice president of integrated services before becoming senior vice president in 2012. In 2014, Swart was named chief operating officer, responsible for leading the company to greater operational efficiencies and seamless LTL service in the Northeast marketplace. 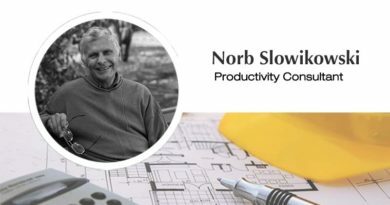 Over the course of his career, Swart has spearheaded innovation, created cross-functional team environments, and developed and implemented information flow technologies that impact cost control, productivity, service quality and profitability.